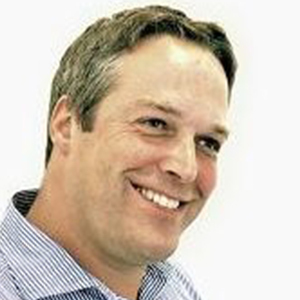 Tim Burge is Senior Director of the EMEA solution architect team at Market Logic. For over 20 years, Tim has helped marketing teams to make data-driven decisions and become more customer-centric. Prior to Market Logic, Tim was the Director of Marketing Strategy at Oracle UK.